Sakae, the center of Nagoya. 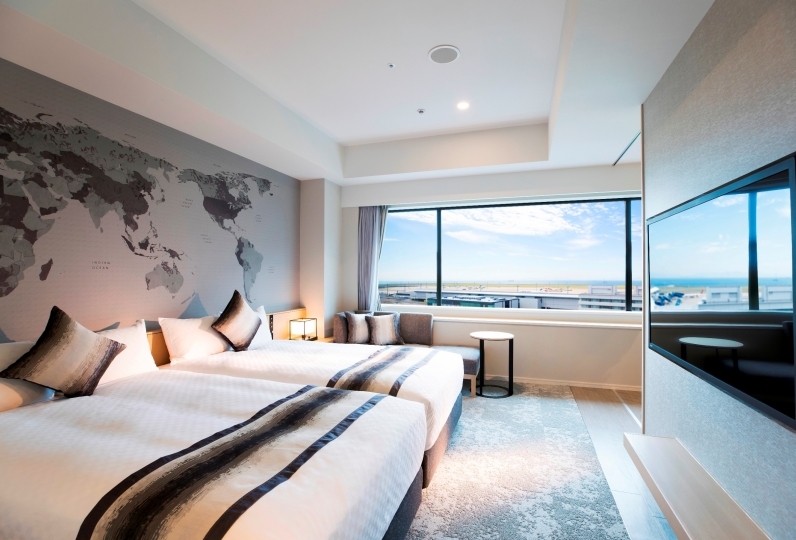 Enjoy a wonderful stay at the [Nagoya Tokyu Hotel] and surround yourself in European decor. Once you have checked in, relax in the comfortable guest room. Choose from a casual stay on our standard floor or an upgraded stay on our executive floor. 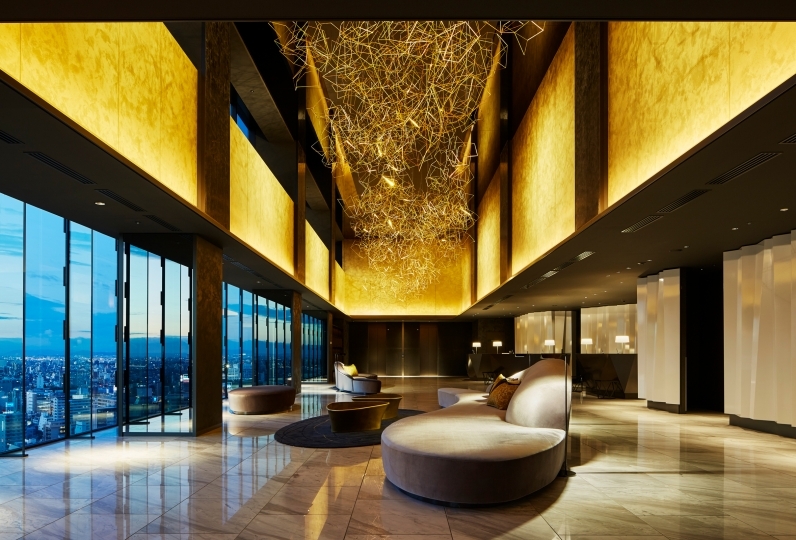 Each floor is designed with a refined palette for a deeply comfortable stay. We have a variety of restaurants serving meals such as the elegantly plated French cuisine, Japanese teppanyaki grill, and Cantonese cuisine. Enjoy the cuisine of you own choice. Once you have finished dining, head over to our bar that was designed after an ancient castle and indulge in our selection of over 400 different types of alcohol. Breakfast is served buffet style and includes Nagoya staples such as chicken wings and ogura toast (toast topped with red beans). We offer an indoor pool, a gym, and a sauna. Additionally, we offer a high quality salon and spa to add to your hotel stay. 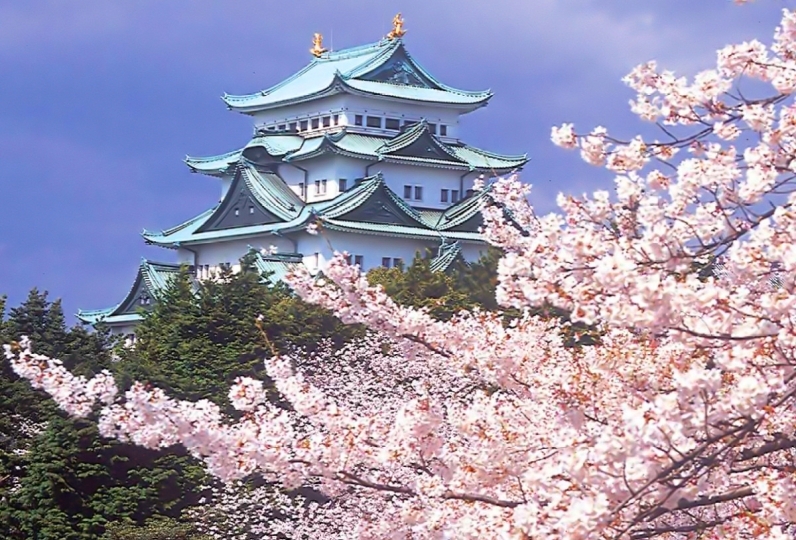 Enjoy a luxurious and elegant stay here in Nagoya and create unforgettable memories. Easy parking. very nice room. The only disappointment was the breakfast. I prefer eating at outside rather than in th... Read more Easy parking. very nice room. The only disappointment was the breakfast. I prefer eating at outside rather than in the hotel which is not worth that price. Easy parking. 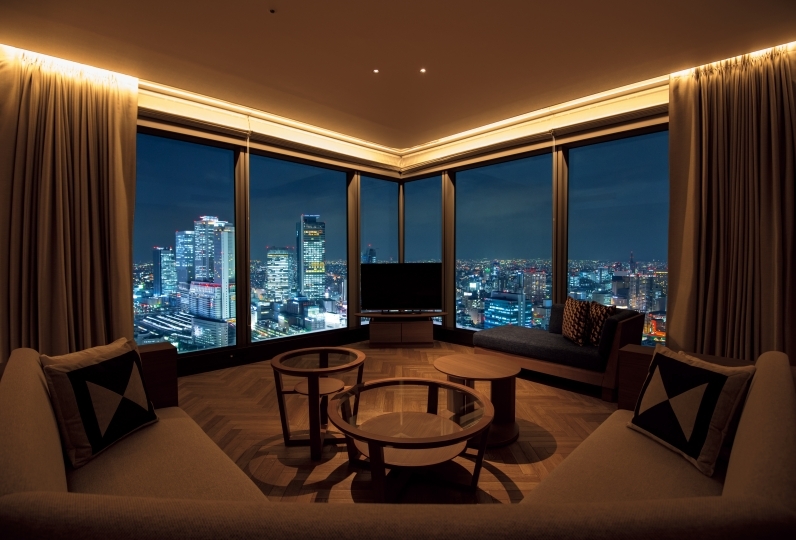 very nice room. The only disappointment was the breakfast. I prefer eating at outside rather than in the hotel which is not worth that price. I booked with a standard single, but for the humble reason that it is crowded, I was upgraded to a ladies room. There are massage chairs in the women's rooms and they don't use the ones in the public places, but when you stay in the accommodation room you can be very healed and you can really refresh. I would like to reserve a ladies room from now on. Above all, check out was at 12:00, and the use of the parking lot was until 15:00, and I enjoyed it very relaxedly. I am delighted to be a truly healed journey. Thank you very much. I stayed to experience the executive salon. 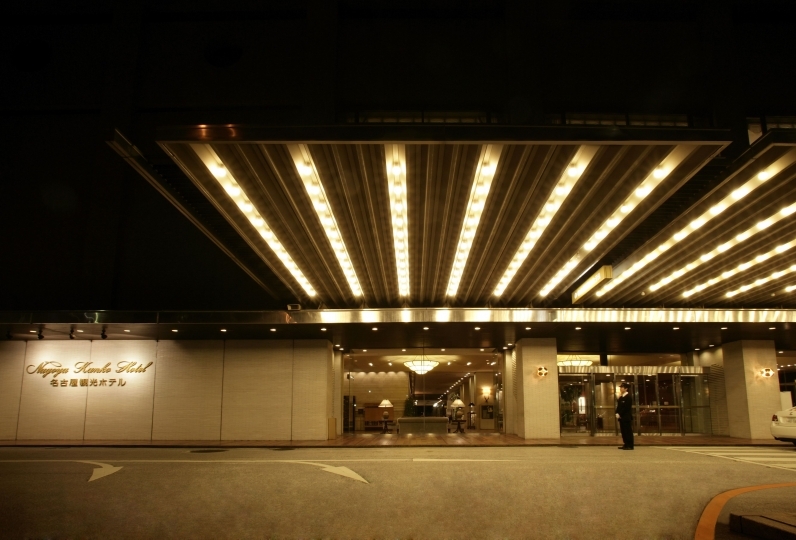 Unexpectedly, there was a book of Tokyu Capitol Hotel, and I had a good time looking back on the old days. Also, the executive room was told to be completely renovated, but the bus did not seem to be renovated. Also, there was no bathrobe. I did not need to bother, so I left it as it is, but if it is a hotel in this class. The bathing facilities are restricted to those provided by the room. 10:00~20:00　※Each store may have varying hours. We offer complimentary Wi-Fi throughout the hotel. Children who have no graduated high school may sleep with an adult. Semi Double: 1 child, Twin: 2 children.